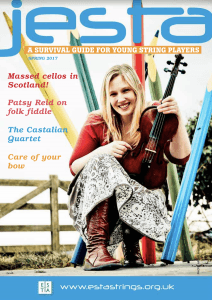 Jesta – a survival guide for young string players dedicated to the students of ESTA (UK) members. Two issues per year – as many copies as a member needs! You can download sample copies of each magazine here. 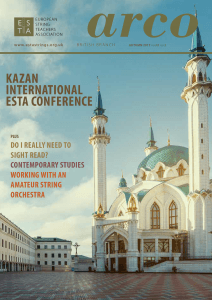 ESTA members receive printed copies of the magazines as required and have access to an online catalogue of back issues.